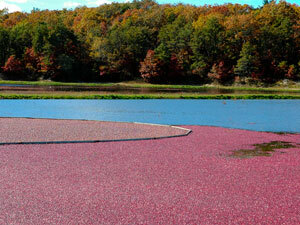 Carver, Massachusetts is locally famous for the large number of cranberry bogs throughout the town. Carver is bordered by Plympton, Kingston, Plymouth, Wareham, and Middleborough. Carver is approximately 45 miles south-southeast of Boston and 38 miles east of Providence,Rhode Island.